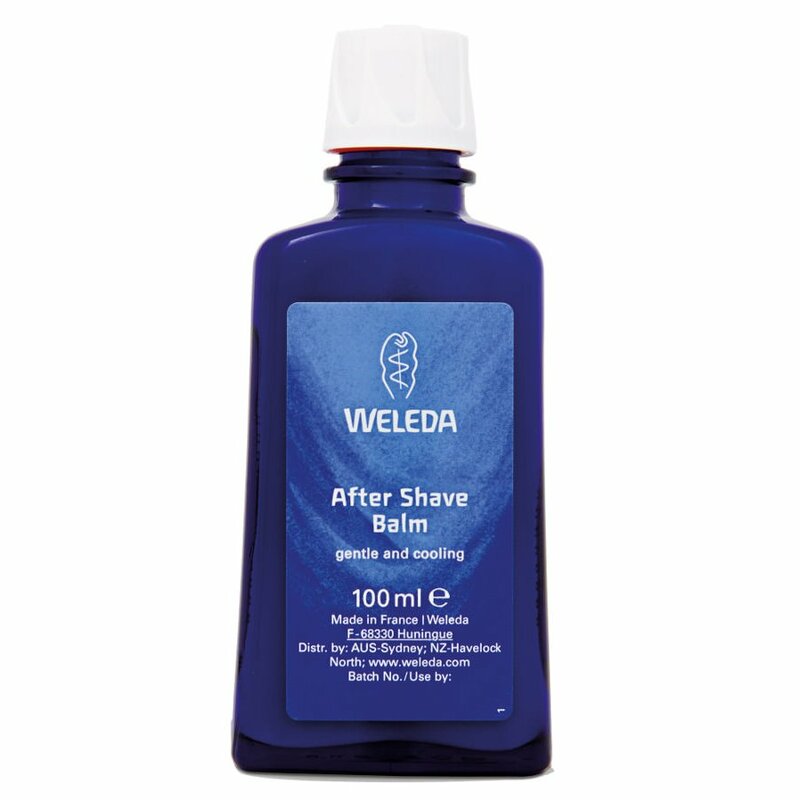 This Weleda After Shave Balm combines the refreshing qualities of an aftershave in a moisturising lotion. 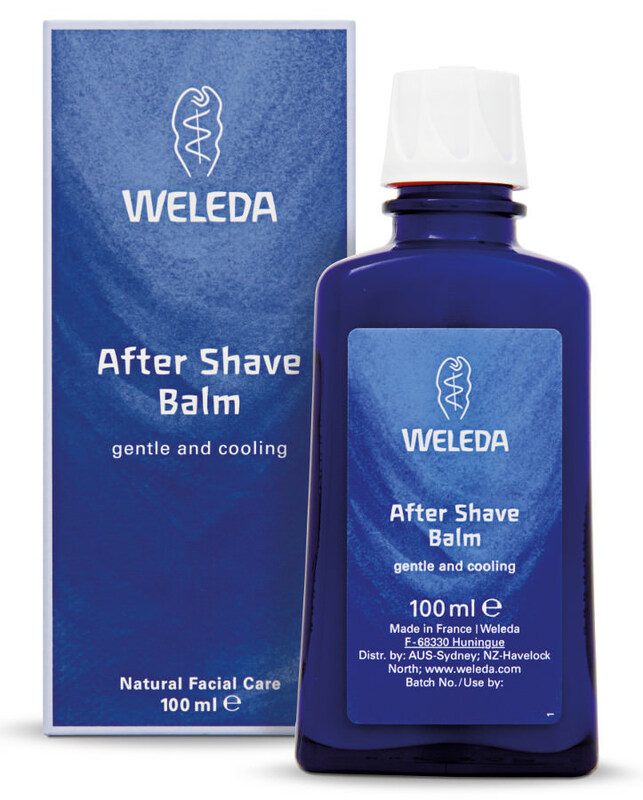 It contains cooling aloe gel and jojoba oil and absorbs quickly to leave a mellow fragrance of essential oils. 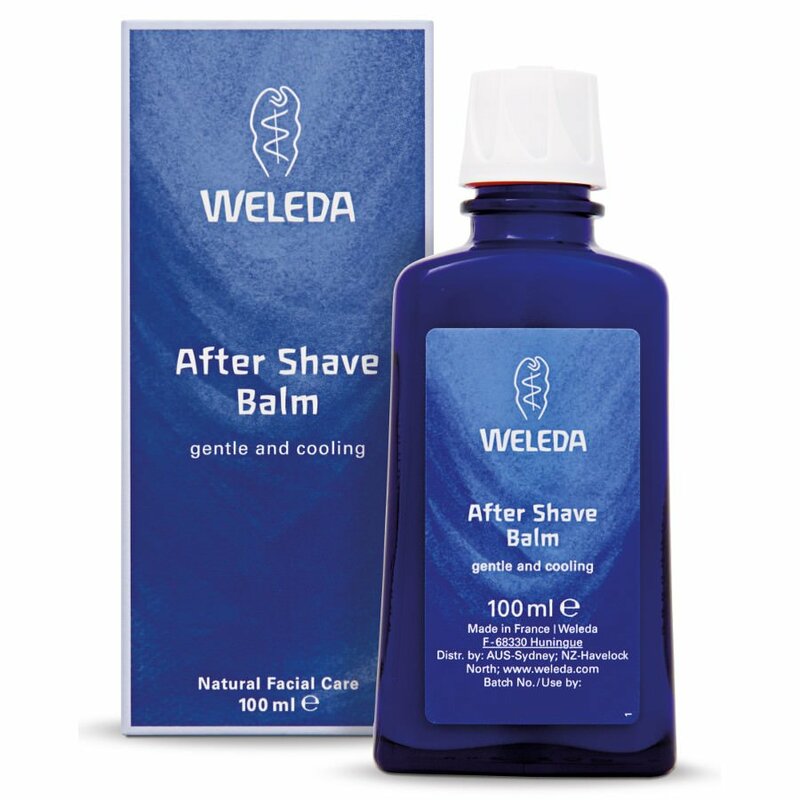 Directions: After shaving pour After Shave Balm into the palm of the hand and spread smoothly over the chin neck and cheeks. If you have sensitive skin it is best to do a patch test on new untried products.